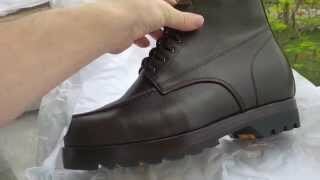 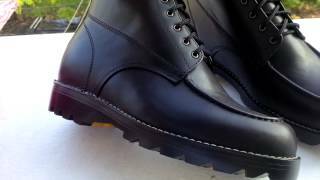 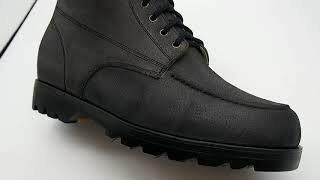 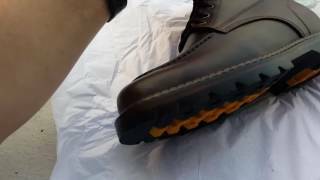 MST Engineering Boot II Midsole Tech. 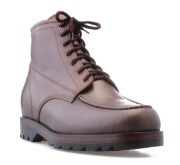 This would look great in Tan oil leather. 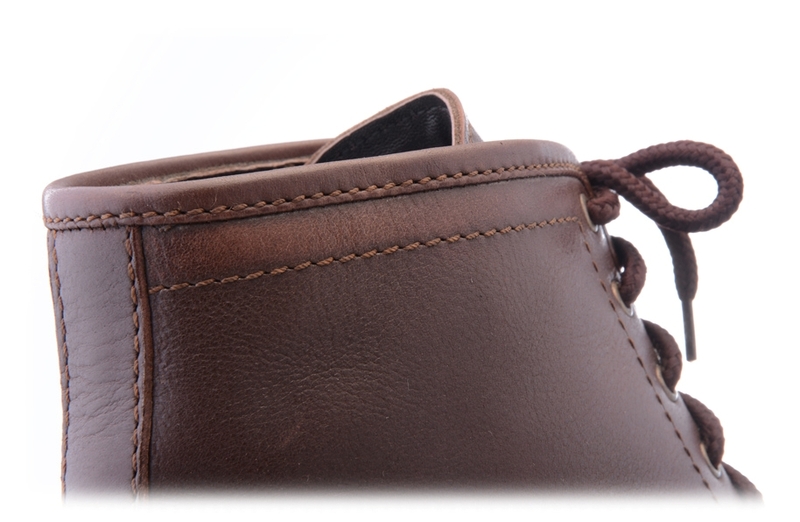 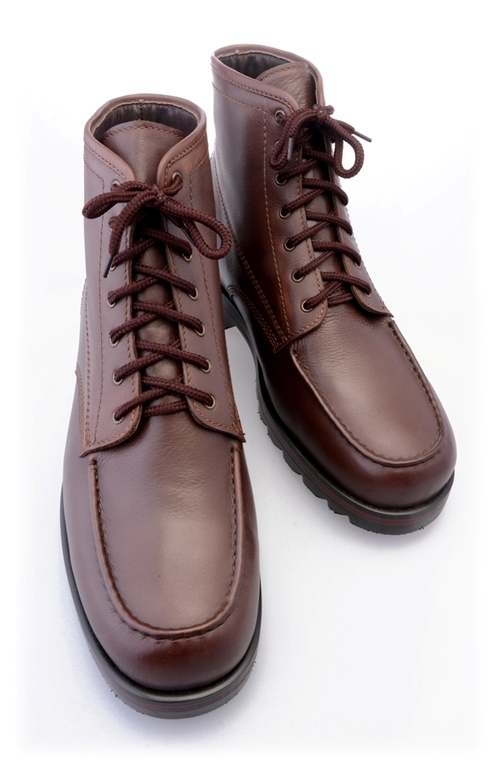 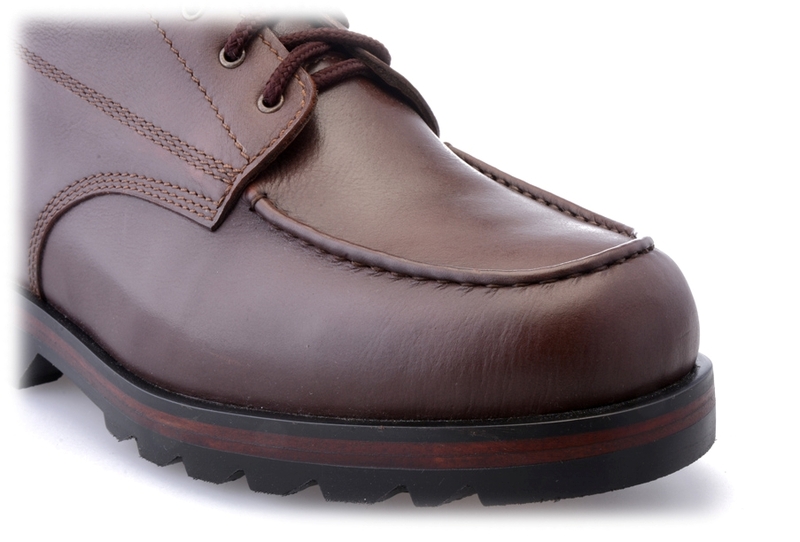 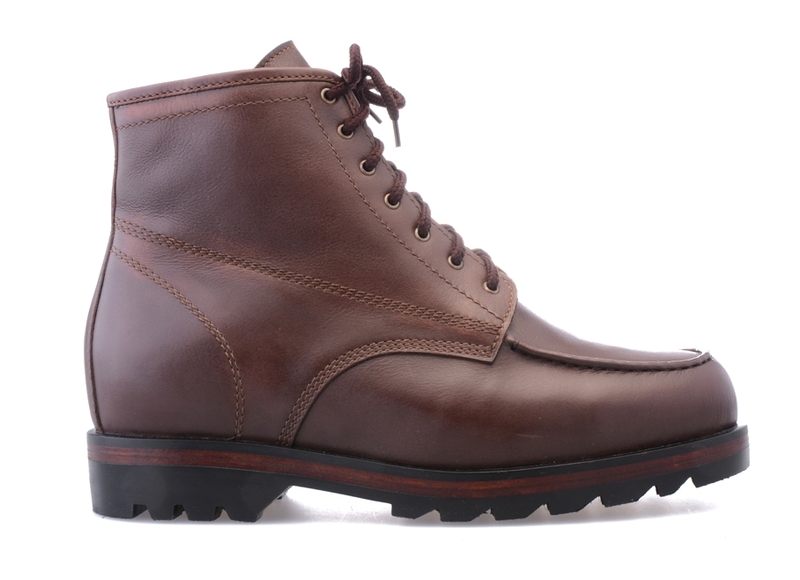 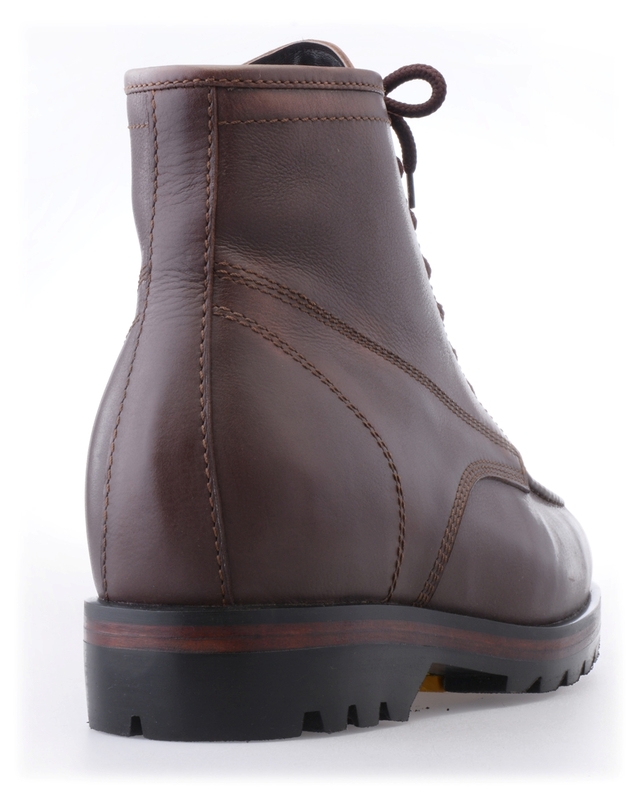 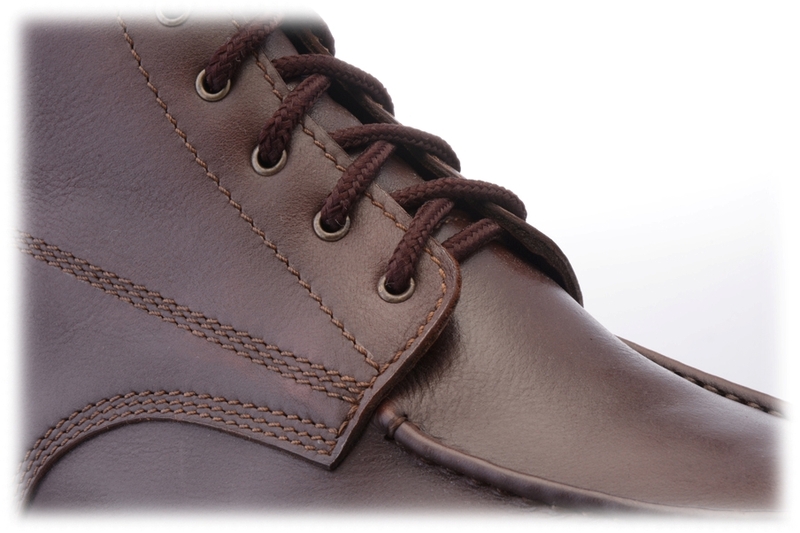 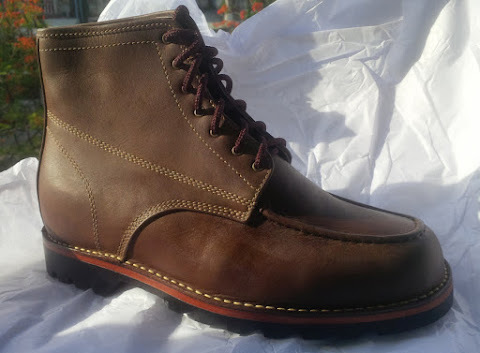 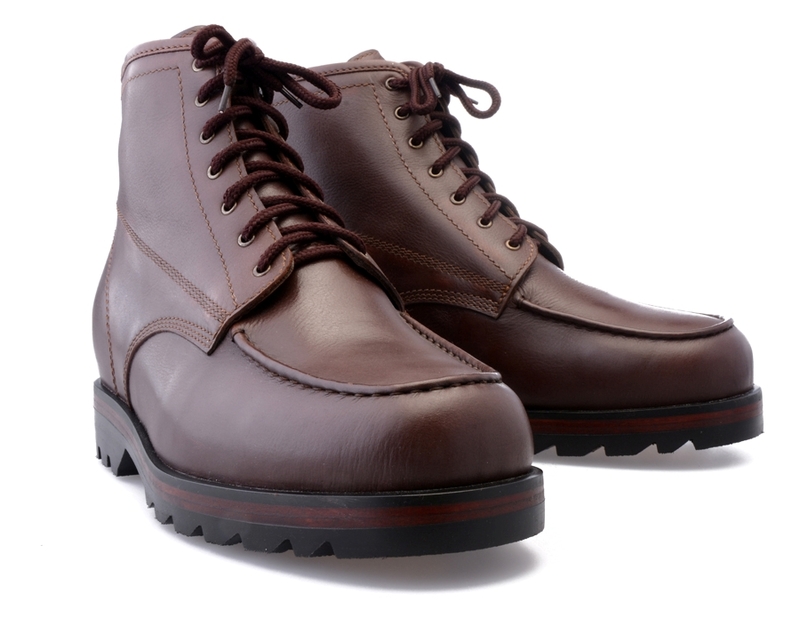 Please Note: this boot is slightly heavier to the touch than our average boot due to the double leather layer under the heavy duty, however once on the foot it feels like a regular boot. 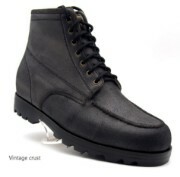 Steel toecap added on request.